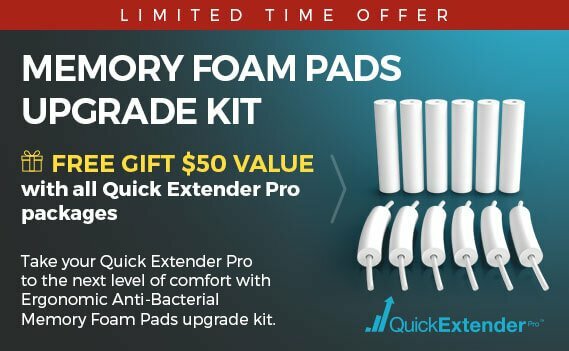 The Quick Extender Pro is backed by a 6 month money back guarantee that is designed to protect our customers. 1. The user must give the Quick Extender Pro a realistic time frame in order to see results. We request that the user follow our program for 6 months before returning the product. *Shipping charges are non refundable.